Buick has made a grand entry in the convertible market with its latest, Buick Cascada. If you seek a car that seamlessly integrates fun and performance, we, at Suburban Buick GMC of Costa Mesa, recommend this one. A sleek design comprising an innovative soft top makes your driving experience memorable, and is sure to get you some envious and admirable glances. Costa Mesa drivers, the Buick Cascada becomes even more appealing, thanks to its quiet and thoughtfully designed cabin with features, like electronic front safety belt presenters, dual-zone automatic climate controls, and more. 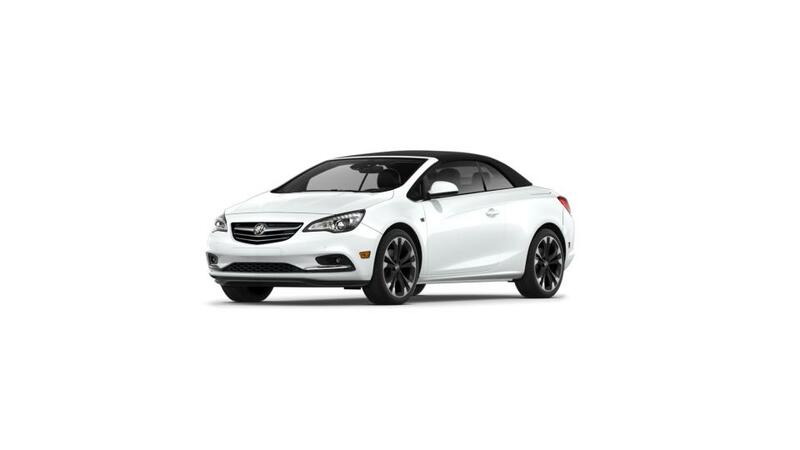 If a stylish new vehicle is on your mind, check out the Buick Cascada inventory at our dealership in Costa Mesa.